GFL at Bradenton - Front Board. Front board from Craig Jennison. 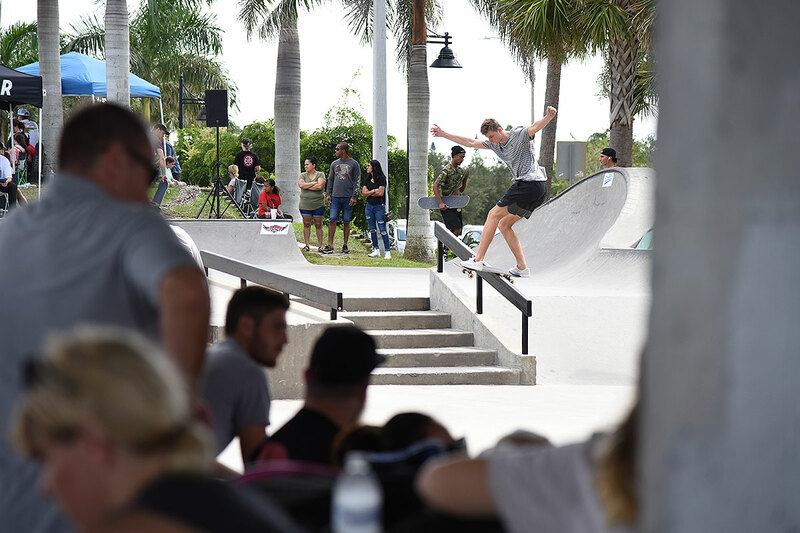 GFL at Bradenton - Back Smith. GFL at Bradenton - Not Sure.